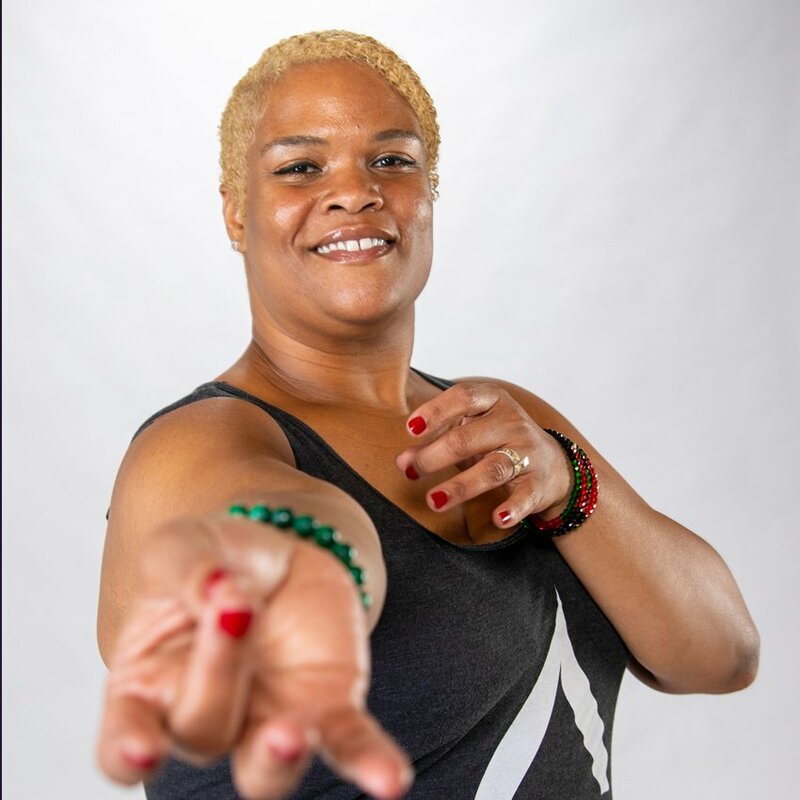 After only 6 short months of practice, Preciss’s instant infatuation with hot yoga inspired her enough to become a teacher herself. Becoming a teacher not only allowed her to strengthen her own practice, but it also granted her the opportunity to positively affect others’ lives. While Preciss has experienced immense personal growth through The Hot Room, she’s also been able to watch the community around her flourish and transform together over the last 5 years. I actually have two: triangle & camel. Both challenging and invigorating! Favorite song to pump you up! My birthdate 1-9-78 and birth year 1978 are the same.